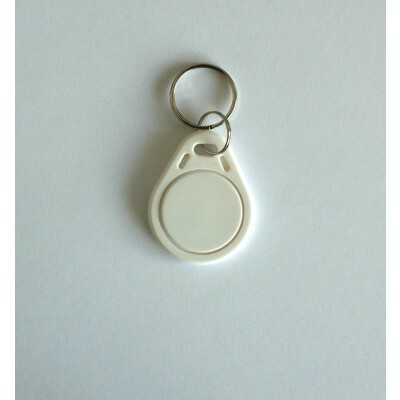 NFC fobs and wristbands are available in various technologies, styles and colours. 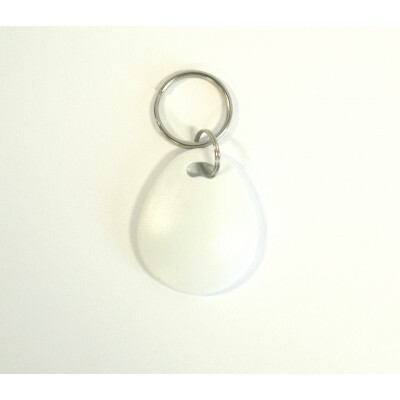 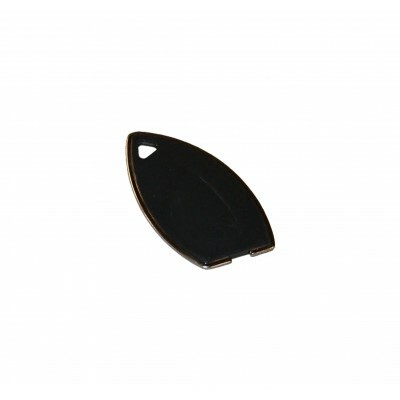 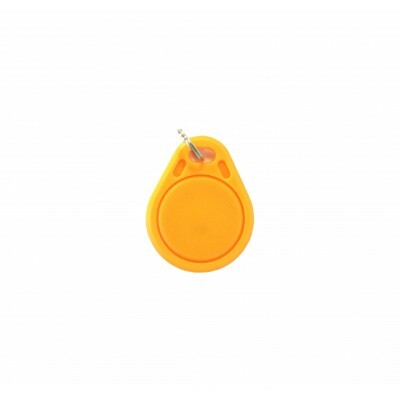 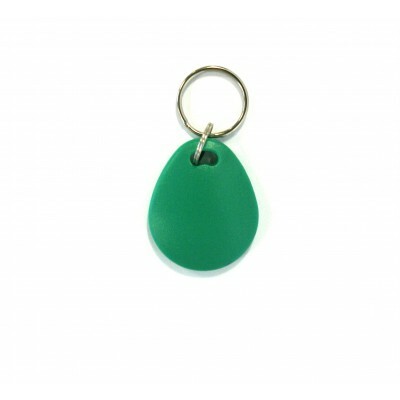 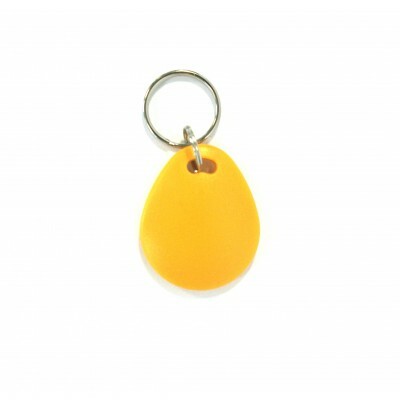 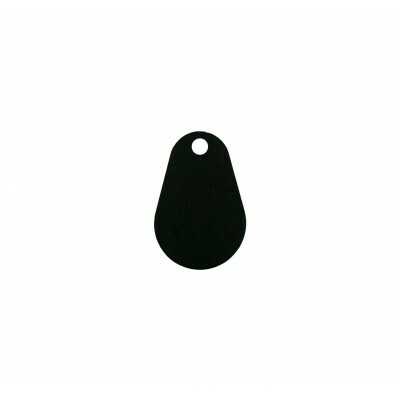 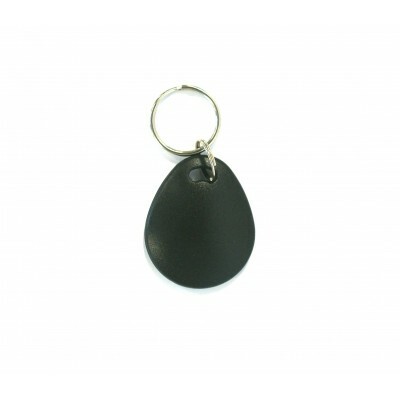 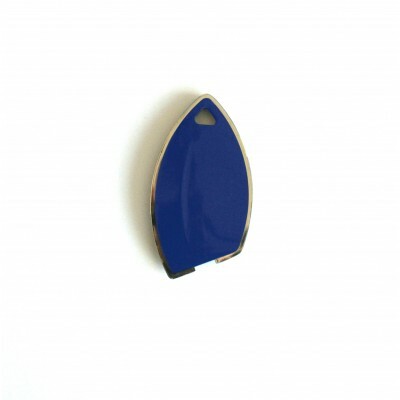 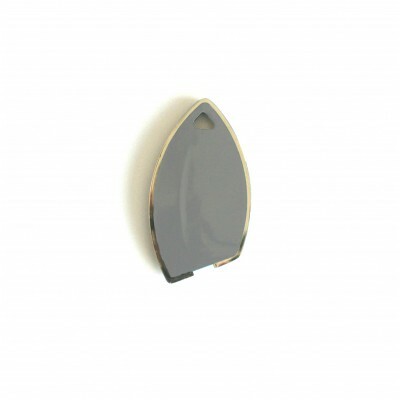 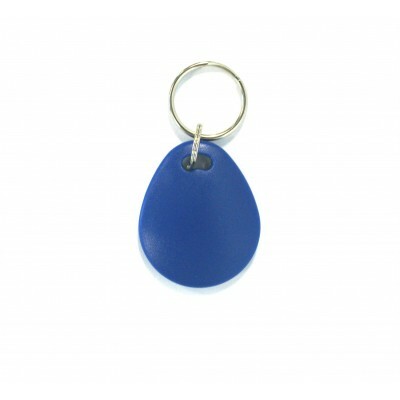 NFC fobs come in many styles including basic, tear, clam and noir and are available in array of colours. 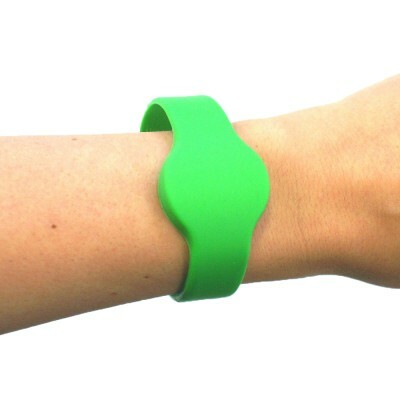 NFC wristbands are also available in several styles and materials including Silicone, Velcro Strap and Watch Strap. 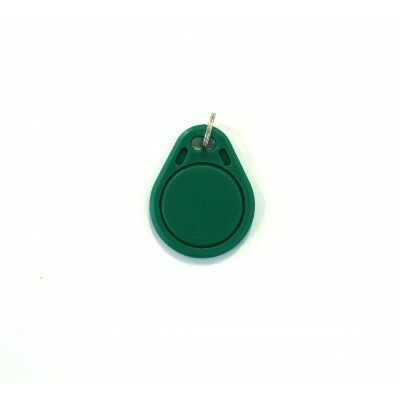 Both wristbands and fobs can be personalised to include your organisations branding or serial numbers. 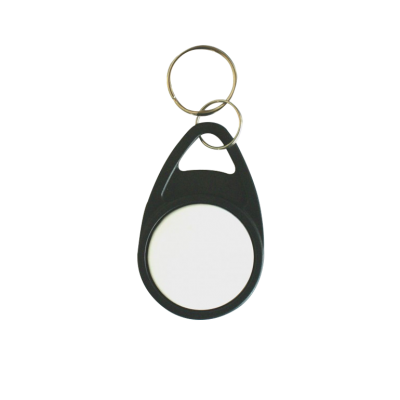 Our below range of NFC wristbands and fobs are available in various technologies including MIFARE 1K and MIFARE Ultralight EV1. 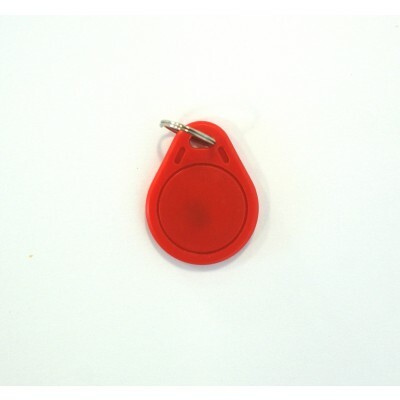 For more information on how we can help your organisation with NFC wristbands and fobs please contact us and one of our team will be happy to assist you.